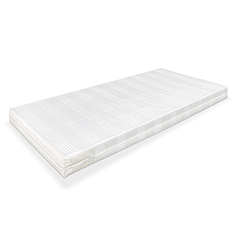 Ennerev makes non-combustible mattresses for hotels and residences. Twin and queen size, they can be combined with bed frames, bases and pillows upon request. 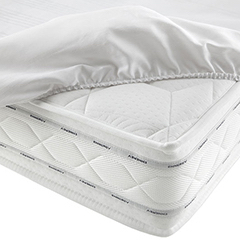 Our mattresses feature individual pocket springs, in some cases with different support zones, or with a system of biconical Bonnell coil springs, the most common in the world. 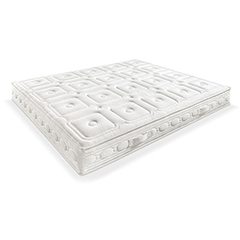 In all cases our mattresses are non-combustible and with a very low flame spread index. All products are rated class 1 IM by the Italian Ministry of the Interior. 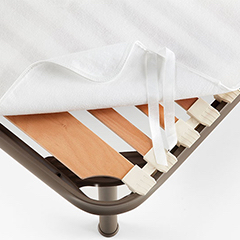 Ennerev’s proposals are designed to unite comfort and safety.